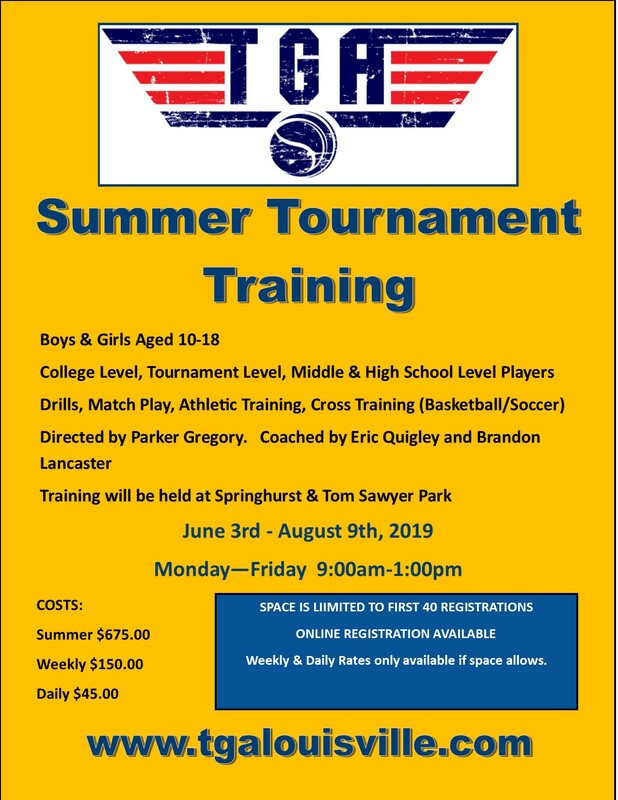 Top Gun Tennis Academy is a JUNIOR tennis academy in louisville, kentucky. 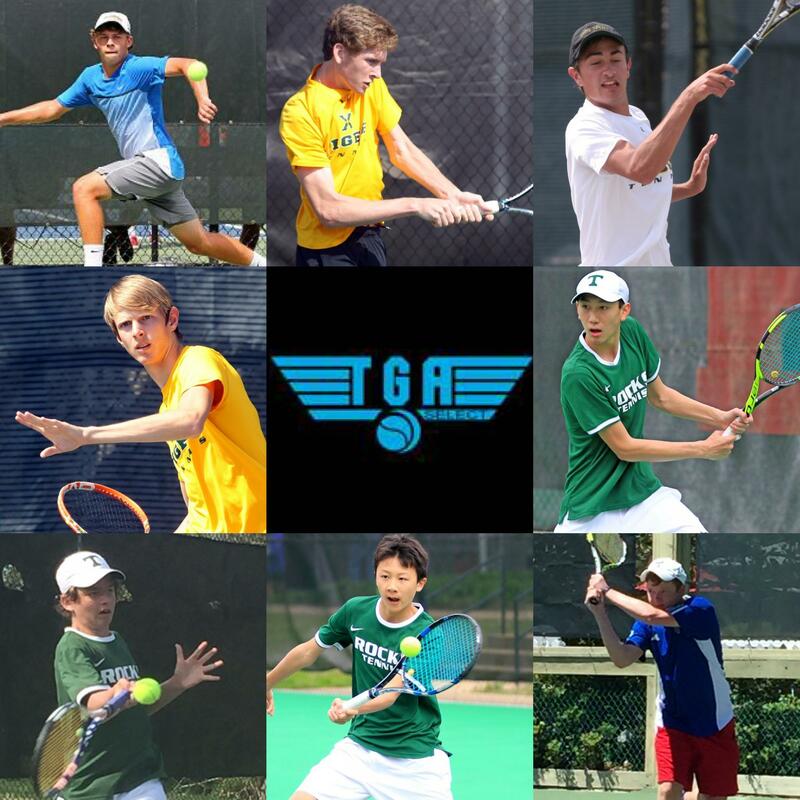 THE TOP GUN TENNIS ACADEMY OFFERS TRAINING PROGRAMS FOR JUNIOR PLAYERS FROM AGES 4-18. OUR FACILITIES BOAST 10 INDOOR COURTS AND 13 OUTDOOR COURTS. NUMEROUS ALUMNI HAVE GONE ON TO COMPETE FOR COLLEGE TENNIS PROGRAMS ACROSS THE COUNTRY.